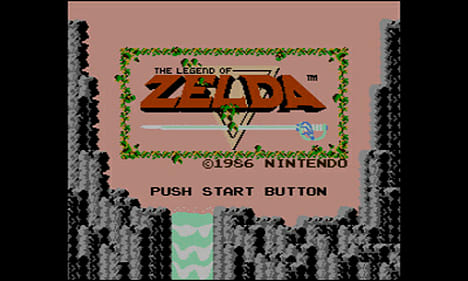 The epic series - The Legend of Zelda - began here, with the heroic Link on a hazardous journey through the fantastic world of Hyrule. 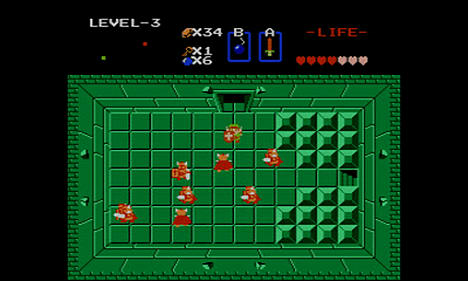 Using your sword, your shield and your wits, retrieve the eight fragments of the Triforce and save Princess Zelda. 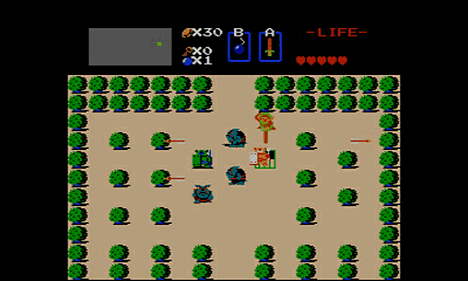 This groundbreaking game introduced innovative ideas that are still present in Zelda games more than 25 years later. 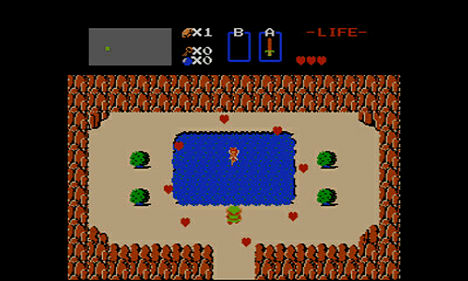 Not only is Link's original adventure action-packed, it also features puzzling dungeons to explore and myriad secrets to discover.. 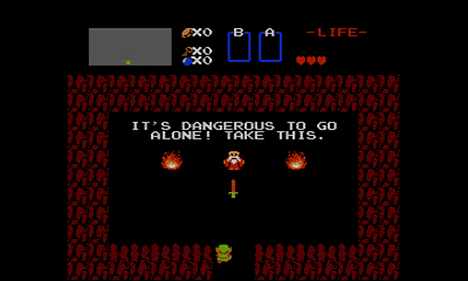 Please Note: The Legend of Zelda for Nintendo 3DS is 57 Blocks (6 MB). Check that you have enough space on your SD Card to download and install this title, if you need more storage space click here for our range of fully compatible SD Cards.